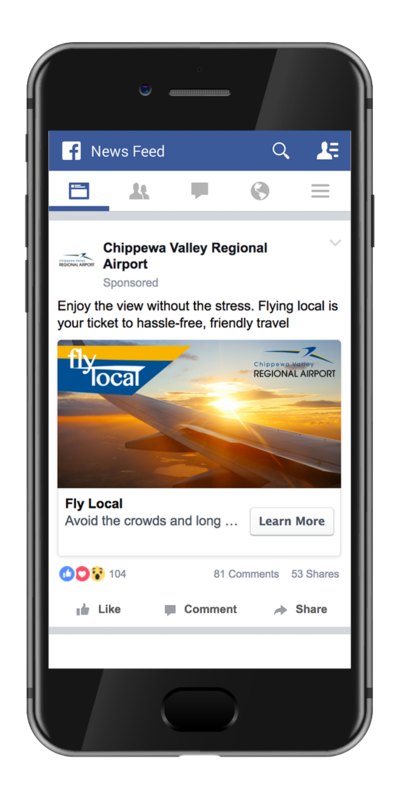 Chippewa Valley Region Airport, a small regional airport in Northwest Wisconsin wanted to boost outbound flights. 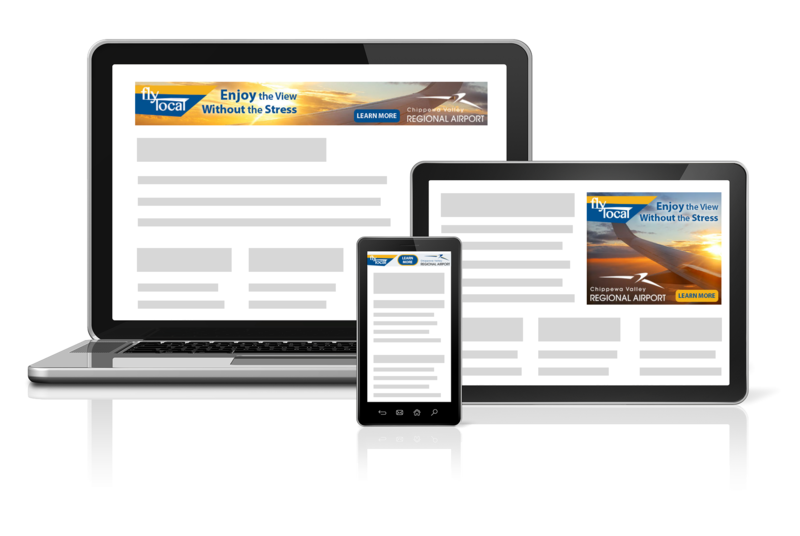 We worked with the client to develop a new campaign to promote the benefits of flying from CVRA as opposed to driving to a larger international airport. 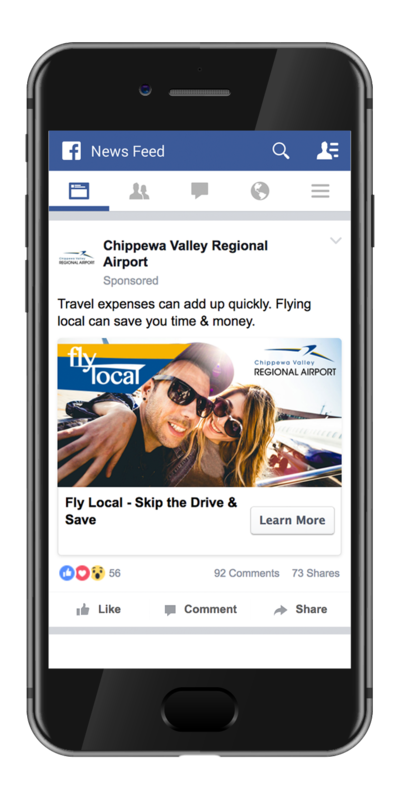 The Fly Local campaign focused on the major benefits of saving time and money as well as being able to avoid large crowds and long waits.